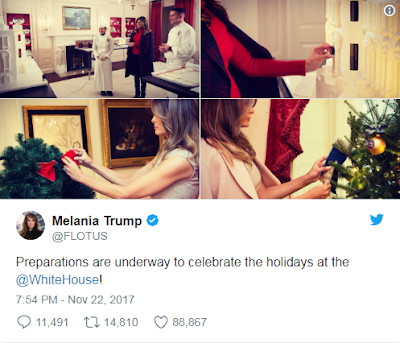 First lady, Melania Trump has unveiled the 2017 White House holiday decorations which she personally designed. 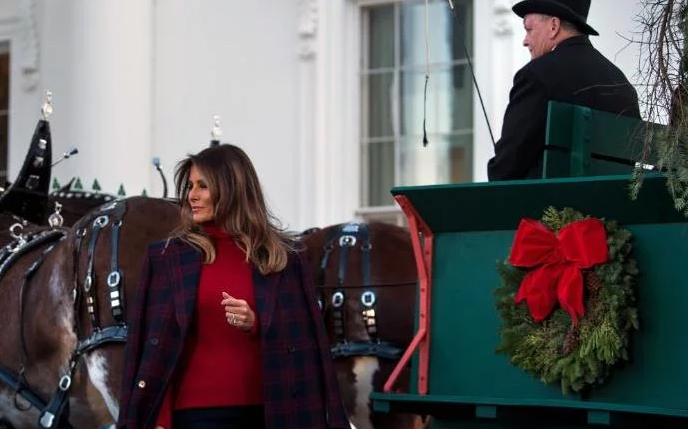 In the library, Franklin D. Roosevelt's 1866 edition of "A Christmas Carol" holds court, and in the grand foyer of the State Floor, there's a tribute to the very first themed White House Christmas, "Nutcracker Suite," started by Jacqueline Kennedy in 1961. 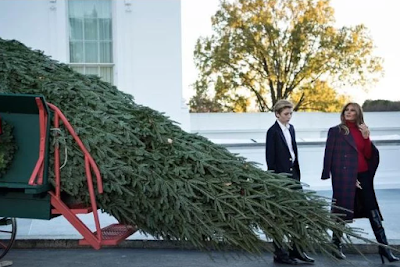 According to the White House, by the time December is over, an estimated 25,000 people will have toured the decorations.